Home › Australian › Falou’s Sacking Confirms Australia’s Strong Belief in Hell. Imagine for a minute that in the make believe world of Harry Potter, drinking diet coke was a crime, and that one of the Harry Potter fans told me that because I was drinking diet coke, that I was going to be tortured forever in Azaban by Voldemort and an evil hoard of dementers…I would laugh at them and be totally unconcerned. Why? Because I don’t believe that that place exist….so the threat of Azaban means nothing to me? But watching Australian Rugby’s reaction along with the NRL, Qantas and the people all outraged by Israel Falou’s comment, proves that they all believe in Hell and they are so uncomfortable by the concept that they want to silence the Hell fire and brimstone preacher. But the point has been made….they actually believe in Heaven and Hell and therefore God and Jesus. If they truly think Hell is not a thing….who cares that Falou says they were going there. 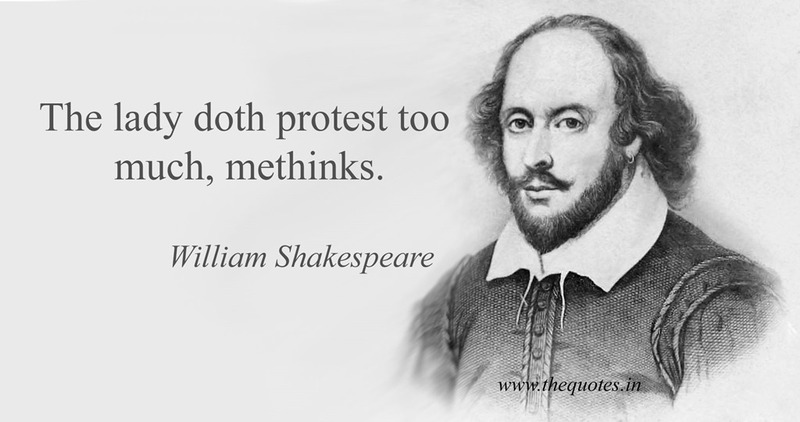 A good friend of mine by the name of Lynley, used to quote Hamlet to me at times as we spoke of people’s different reactions to things….she would quote ‘The lady doth protest too much, methinks’…..which means guilty people often over protest their innocence. In this case, Australia has protested too much about their non belief in Hell. Now we just need to connect them to Jesus and seeing this week is Easter Week….its perfect timing. So Australia here is the message I have for you. ‹ Bullied Into Silence In The Public Square. Legislated Into Silence In Our Churches, Christian Schools and Charites: You Need To Know What Bill Shorten’s Plans Are For Religious Freedom In Australia. Amen to all the abover comments & your post.